Harris Dental is located at 4 locations in Mesa, Phoenix, Queen Creek, and Scottsdale in Phoenix. 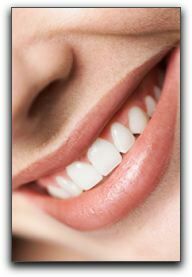 We provide skilled dental care for patients in the greater Phoenix area. Our phone number is 480-428-0040 . You can visit https://www.harrisdental.com/dr-joseph-harris/ for information about our practice and our patient-oriented team.